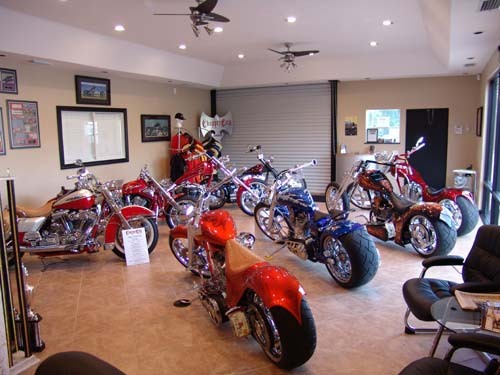 DID YOU KNOW WE DO IT ALL? We Do & We Do It Well! 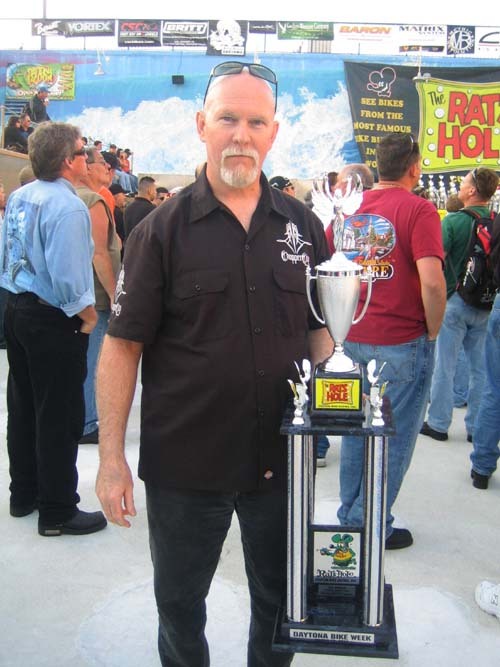 for a custom built or customized motorcycle. 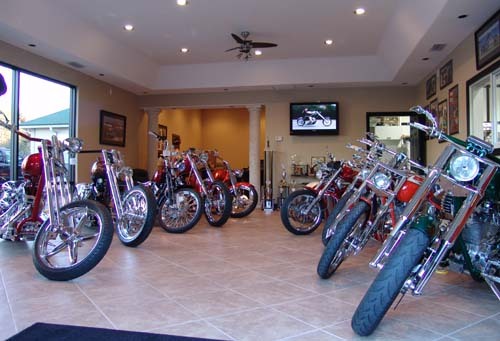 Most motorcycles are made to order for the customer. 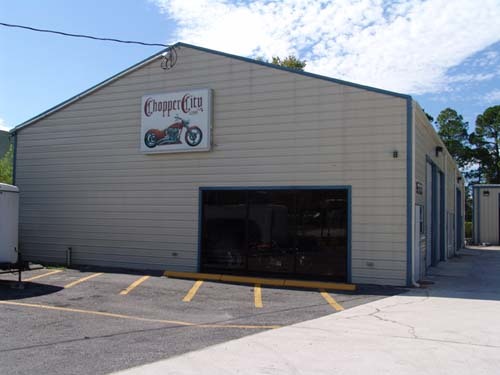 Chopper City® is all about the bikes and anything custom!